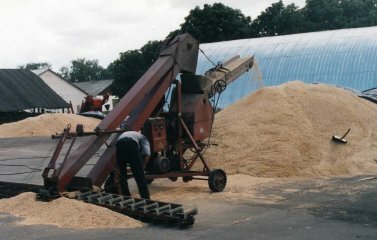 This e-newsletter is being published on www.aginukraine.com in support of the objectives of its Statement of Purpose (http://www.aginukraine.com/mission.htm ), to raise awareness of agricultural and farm/rural issues in Ukraine, and to provide a forum for practical information on a variety of topics such as farm, crop and livestock management, marketing, farm equipment, farm buildings, and resource information. 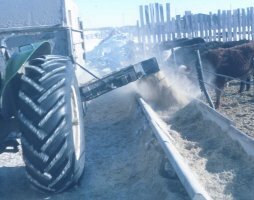 This e-newsletter also provides a means for advertising and promotion directed at those involved in agriculture and agri-industry with a focus on Ukraine. Ukraine has entered upon the road of market reforms which will secure economic independence and with this assistance strengthen political independence. Ukrainian territorial, political and economic wholeness should be maintained and given realization. 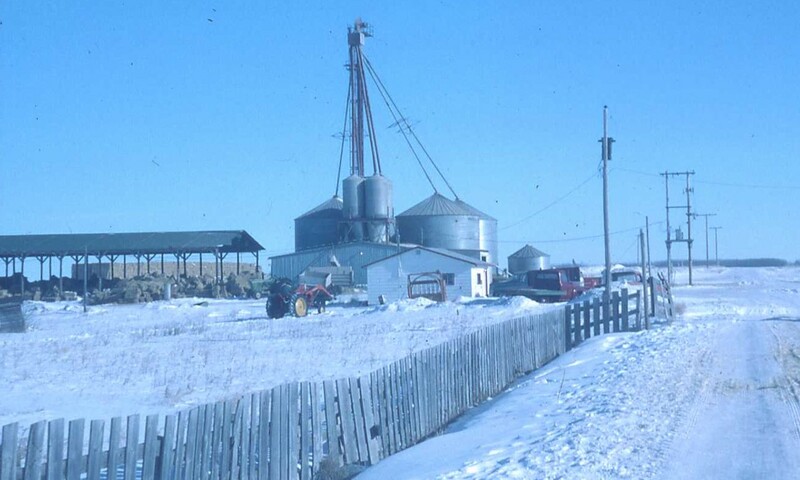 Farmers are an important supporting pillar of a country. Other sectors of the economy are attached to and dependent upon this supporting pillar. How goes agriculture so goes a country. This has even greater meaning for Ukraine. 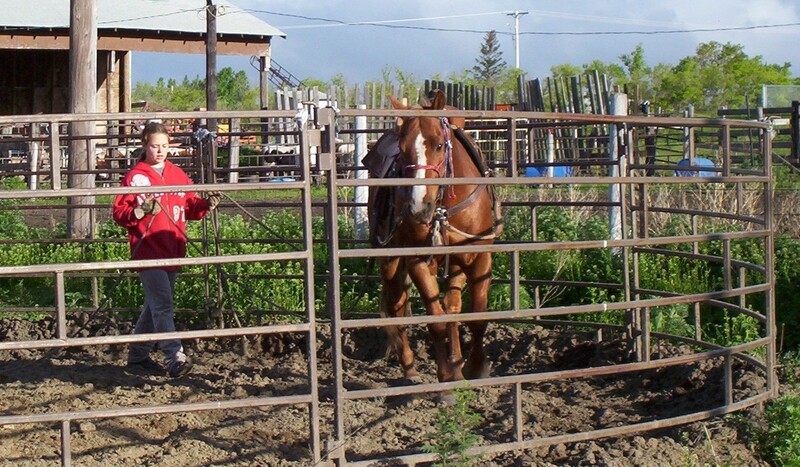 Ukrainian farmers are not only important for the Ukrainian economy, but also for Ukrainian sovereignty. Congratulations to farmers of Ukraine. The National Association of Agricultural Advisory Services of Ukraine (e-mail: office@dorada.org.ua ; web-site: www.dorada.org.ua ) announced it is holding an extra-plenary session of its board meeting to include as well an international scientific and practical conference titled “Challenges and prospects in formation and functioning of agricultural market in Ukraine. Role of agricultural extension”. The board meeting and conference are to be held September 14 – 17, 2004 in Sudak, Autonomous Republic of Crimea, Ukraine. KYIV, 28 July. (Oleksandr Khorol’s’kyi - Ukrinform). 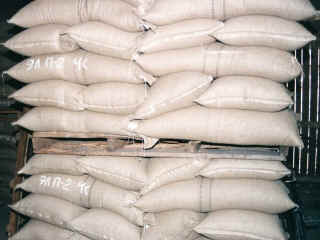 The harvest of food grains in Ukraine in the current year is anticipated to be 32-35 million тоnnes. Prime-minister of Ukraine, Viktor Yanukovych, opened today’s sitting of Ukraine’s parliament with the announcement. He emphasized "the 14 million tones of grain which has been harvested to date is less than half, as approximately we plan to have this year nearly 32-35 millions тоnnes". SIMFEROPOL, 28 July. (Ukrinform). Scientists from the Kryms’kyi (Crimean) Institute of Wine and Winemaking, Maharach, (Yalta) developed a new technology to produce from grapes a concentrated beverage which retains all useful characteristics and components, at the same time does not contain alcohol and sugar. As reported by a member of the Kryms’kyi (Crimean) branch of the Academy of Technological Sciences of Ukraine, Viktor Zahoruyko, the concentrate produced is a powerful new generation antioxidant, which contains complex polyphenol from the grapes, Kaberne-sovin’yon, and has essential advantages over other antioxidants that exist today on the international market. If in the liter of wine there is only one gram of essential ingredients useful for human organism, and the remaining - water, sugar, alcohol, etc., then in the new beverage there is 20 grams of essential ingredients in one liter of concentrate, - noted Viktor Zahoruyko. In the opinion of the academy’s specialists, this new technological achievement is the most important innovative result from their efforts and has a very good outlook for the international market. Polyphenol – an ingredient from grape seed which slows down the processes of aging, prevents heart/vascular illness, increases tone. In addition the applicability of polyphenol from grapes is included in the acceptable measures for sanatorium-health resort treatment affirmed by the Ministry of the Health Care of Ukraine. 28.07.2004 (translated by Bernard Stephaniuk; news story sourced by Mykhaylo Kapshtyk) See the links section below for other information on polyphenol. UKRAINE REPORTS CONTINUING ECONOMIC BOOM. UKRAINIAN POPULATION CONTINUES TO SHRINK. 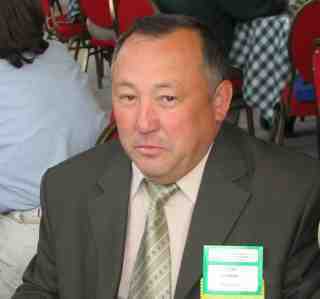 NUMBER OF UNPROFITABLE UKRAINIAN COMPANIES DECREASES. PLMA (Private Label Manufacturers Association) Show, Chicago, Illinois – November 14-16, 2004 For more information please see the website at www.plma.com or email: info@plma.com . A large delegation of 25 grain producers and leasing agency representatives from Kazakhstan attended the Western Canada Farm Progress Show (WCFPS), June 16-18, 2004 in Regina, Saskatchewan. 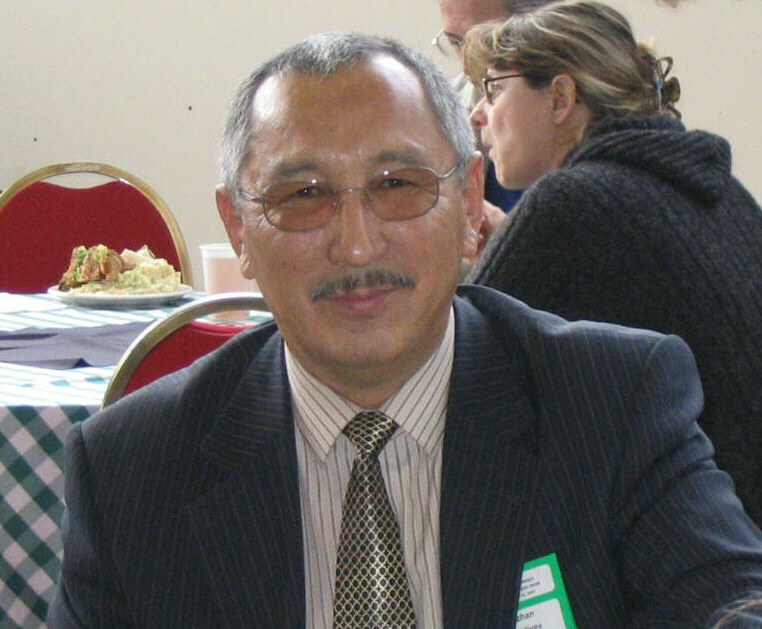 A Canadian Embassy representative from Kazakhstan and a World Bank – Ministry of Environmental Protection representative from Kazakhstan also attended the show. 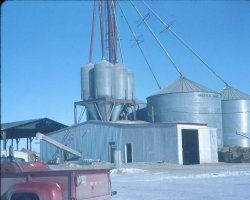 Farmers in Kazakhstan are modernizing their equipment and grain storage facilities. 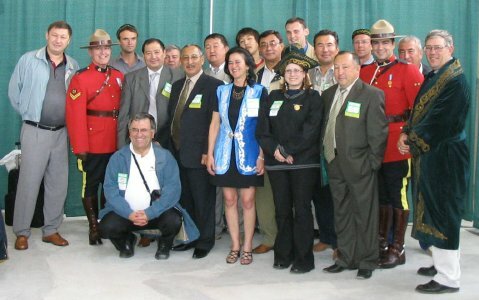 The WCFPS provided an opportunity to view equipment and meet with industry representatives from Canada and other countries. 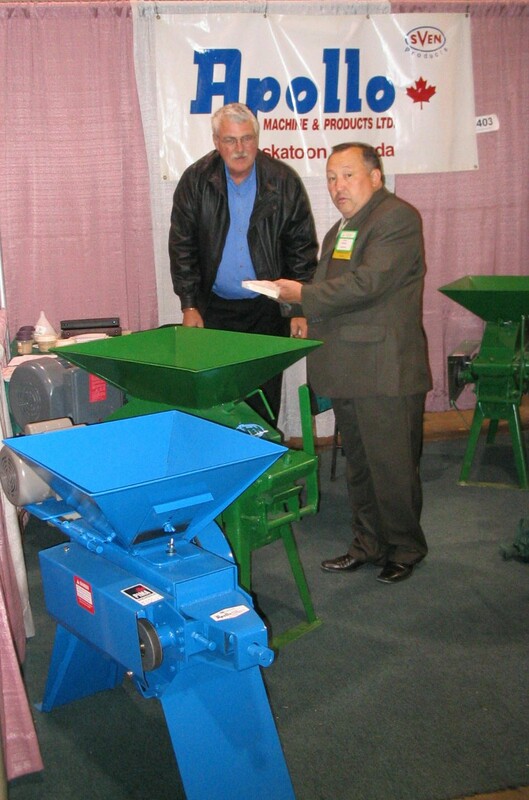 Sairan Bukanov from the Agrofirm Karken Ltd., Kostanai Region, Kazakhstan, looking at rolled feed samples and roller mills with Don Swanson of Apollo Machine and Products Ltd from Saskatoon, Saskatchewan. 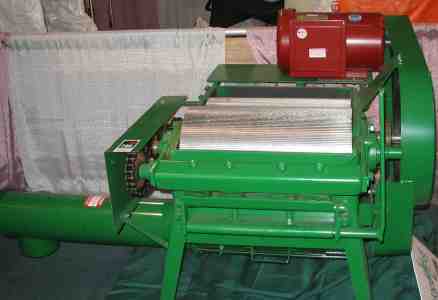 One of the roller mills manufactured by Apollo Machine and Products Ltd. on display at the WCFPS. 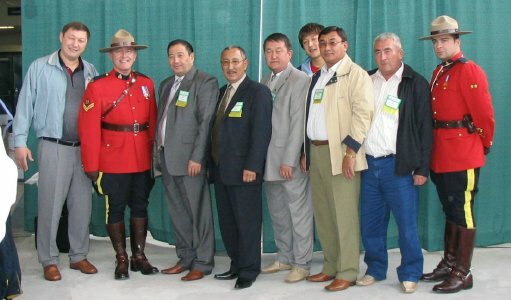 Several members of the delegation were of Ukrainian ancestry. There is likely much similarity in the process and changes farmers and agri-industry in both countries are going through, and a corresponding opportunity to learn from and support each other. Other information for publication is welcomed by this e-newsletter. International Commercial Arbitration Court at the Ukrainian Chamber of Commerce and Industry (ICAC at the UCCI) http://www.ucci.org.ua/arb/index.en.html is an independent permanent arbitration institution (third-party tribunal) which activities are regulated by the Law of Ukraine On International Commercial Arbitration of 24 February, 1994 and the Rules of the International Commercial Arbitration Court at the UCCI. 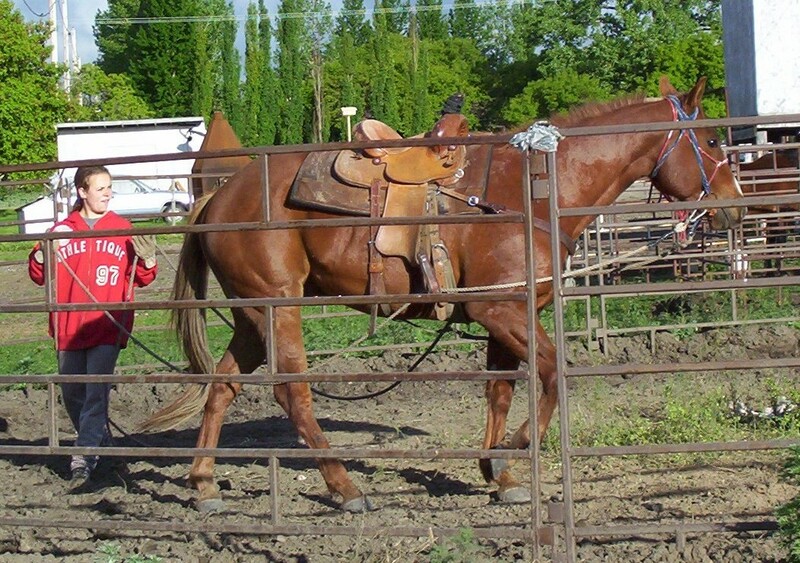 Offers a complete line of portable and permanently mounted lighting. 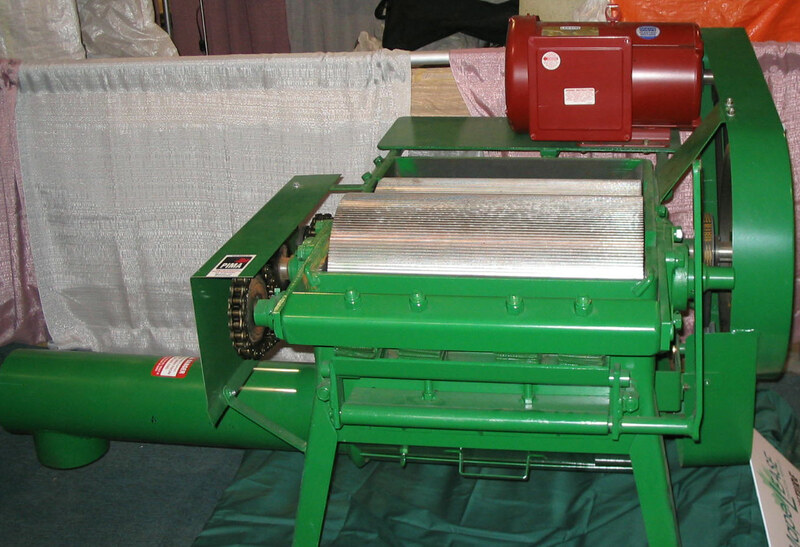 The portability of a Magna-Lite saves farmers from wiring every piece of machinery that is transported at night and gives truckers added protection. Manufacturer of custom-made wire harness and lamps for the Original Equipment Manufacturer (OEM) industry of farm implements. 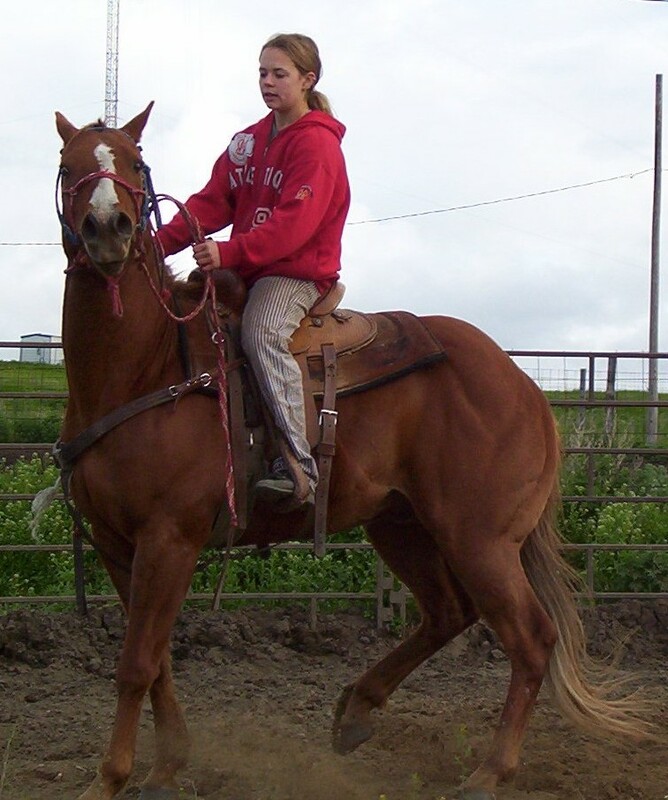 A young Canadian 19 year old horse trainer of Ukrainian origin training a three year old gelding. She ground drives all her horses first in a round pen where she also does other training exercises. 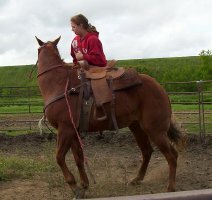 These pictures are of the same horse but here she is getting the horse used to her body weight for first time. In the last two pictures, she is actually getting the first ride on the horse. 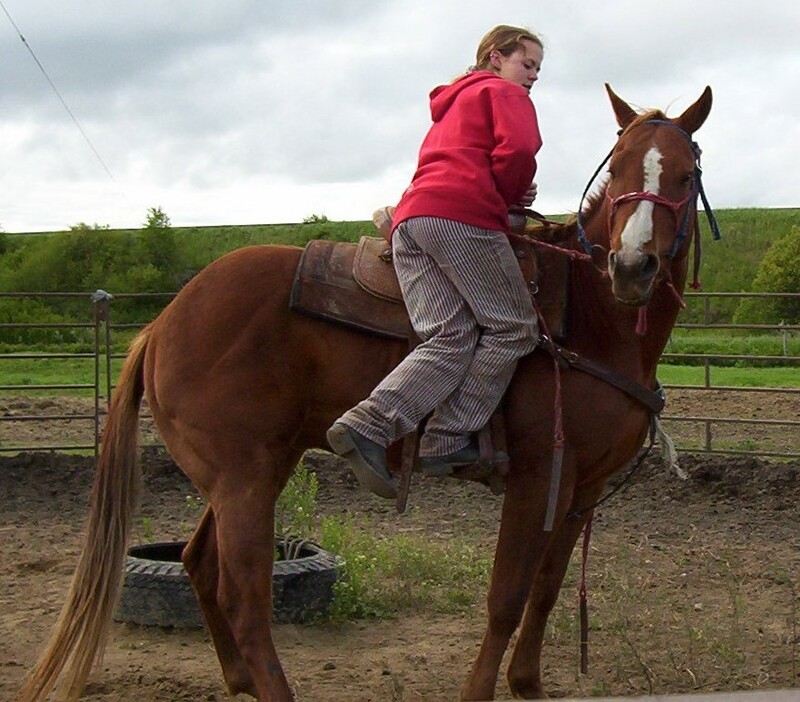 Her mother calls her a "horse whisperer" (a person with a special connection with horses). She trains horses for others to earn money to pay her way through university. She wants to be a veterinarian. Becquet.com at http://www.becquet.ca/ offers IT services such as website development, data base organization, data base management and technical support. 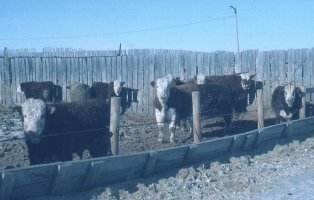 It seems as if farmers instinctively know how to produce – to grow their crops and raise their livestock. 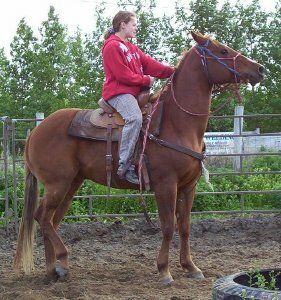 The know how is passed on from generation to generation, through experimentation and research or by training and education. Farmers are hungry for knowledge sought through reading, attending seminars, taking extension courses in management or practical courses such as welding and repair, artificial insemination of animals and so on. Farmers are also eager to send their sons and daughters to agricultural universities and technical schools. 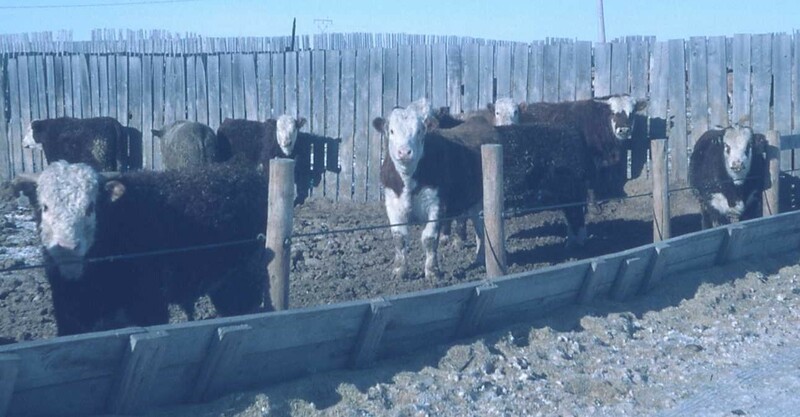 However, farmers are so good in producing that often imbalances arise in supply which is also often exasperated by government policies, corporate market control or market uncertainties. 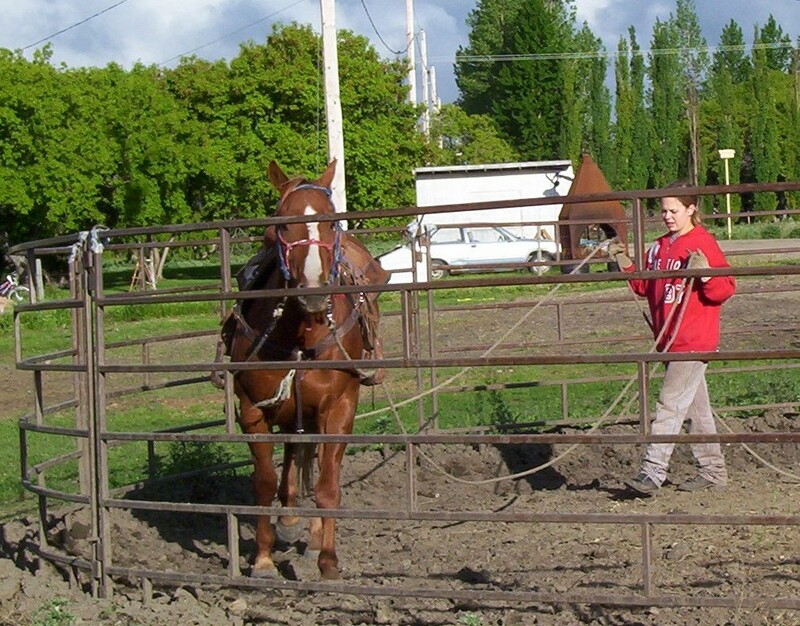 Area farmers and business owners set up the business as a limited corporation. 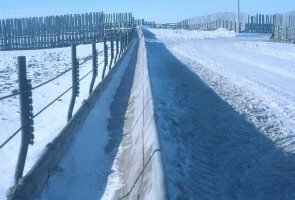 Shares were sold to raise money for the cost of construction. A bank line of credit provided the operating money required. It was secured by the assets of the corporation and by guarantees provided by shareholders. 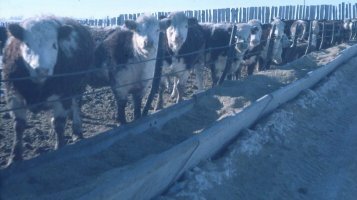 Shareholders elected a board of directors to oversee the construction and operation of the feedlot. 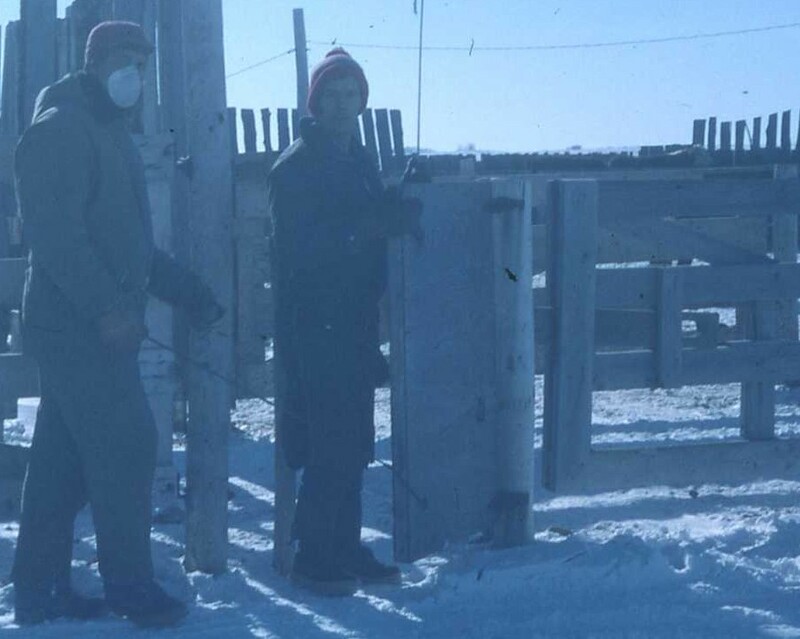 A manager and workers were hired for both the construction and later operation of the feedlot. The feedlot provided shareholders with a market for their feed grains and feeder cattle. 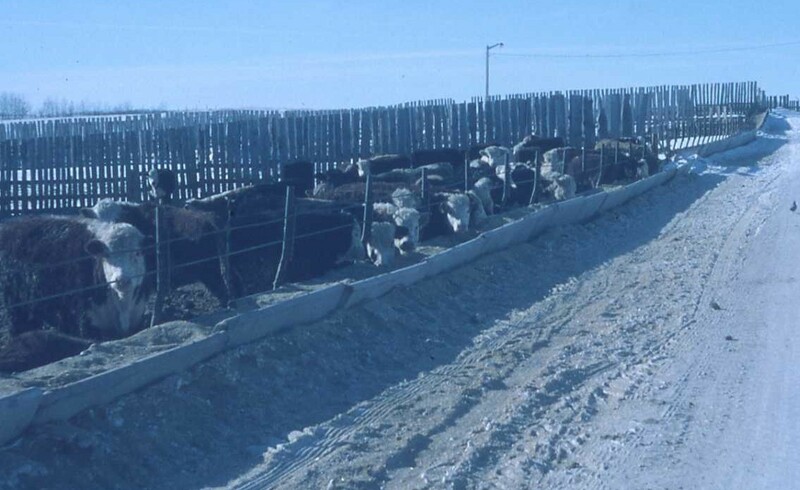 The feedlot would buy the feeder cattle and feed the cattle to market weight as its own. 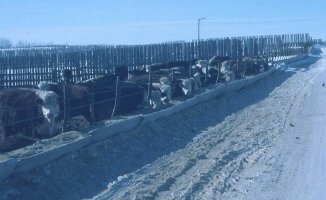 The feedlot would also feed animals farmers and business people owned or bought and placed into the feedlot, and be paid by the owners on a per pound gain basis. This was and is known as custom feeding. 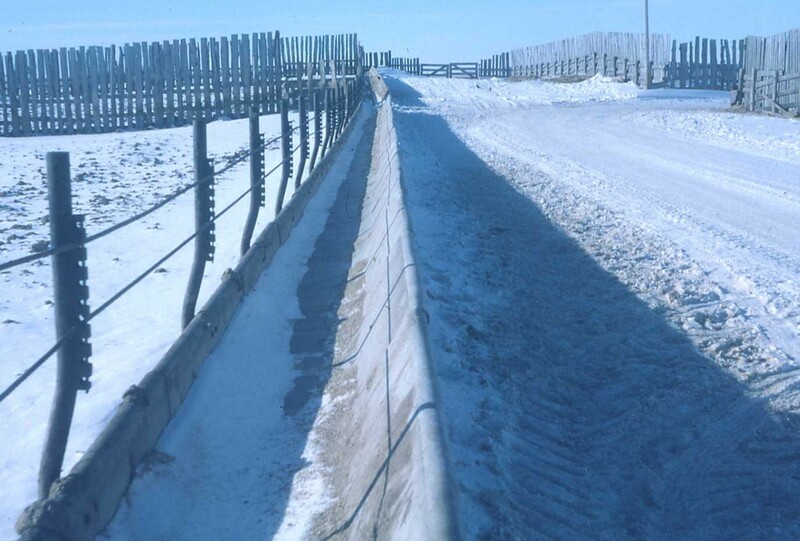 The feedlot had a capacity to feed 2,000 head at one time. 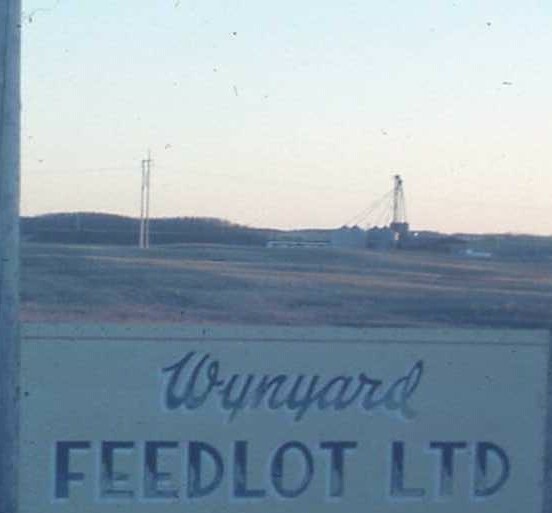 The Wynyard Feedlot Ltd. was located along a major highway east of Wynyard, Saskatchewan. Its shareholders were mainly from the neighbouring communities of Dafoe, Mozart, Wishart, Elfros and Foam Lake, a mixed grain and livestock farming region. A challenge the feedlot faced early in its operations was the intervention of the Federal Canadian government in 1971 with a one year program through which farmers were paid not to seed wheat and barley but to summer fallow their fields. 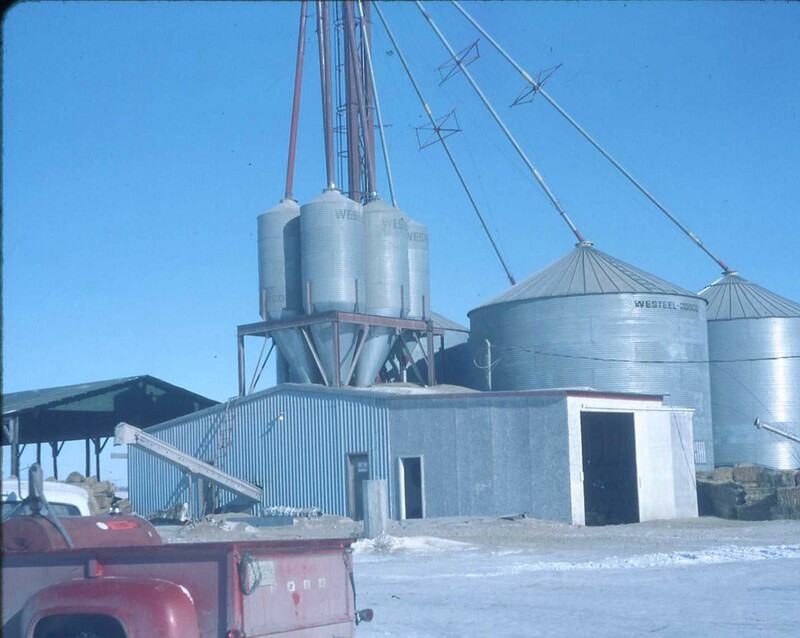 This program was know as the LIFT or Lower Inventories For Tomorrow Program. 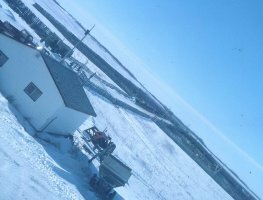 The Federal Government used airplanes to take infrared pictures of fields in Western Canada to verify the summer fallow acreages claimed by farmers in their application for payment under the program. 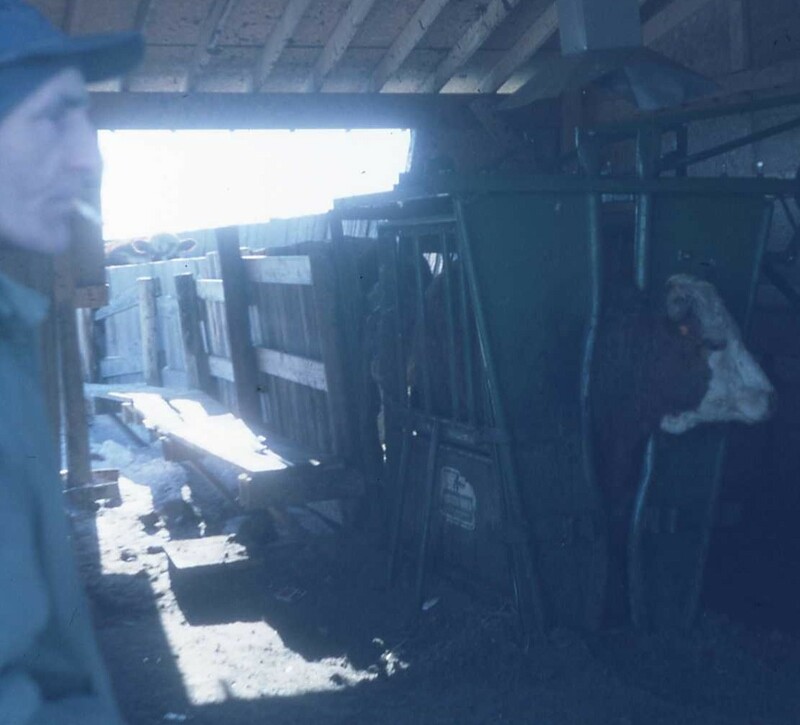 This was a program that was not eagerly received by farmers. A cartoon in newspapers at the time showed a Canadian air force pilot being ordered to reveal only his name, rank and serial number if he was shot down (by farmers). It was not long before one of the reasons the feedlot was built, an oversupply of grain, was no longer present, and the cost to the feedlot for feed increased. Another challenge the feedlot faced was extraordinary high interest rates on its line of credit in 1980 and 1981. Interest rates reached 22 percent and became the most costly expense item ahead of even labour and feed grain. 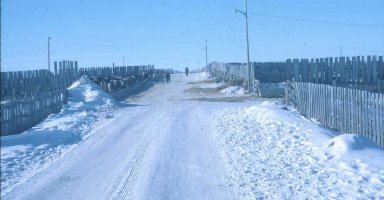 The shareholders were called on the guarantee to the bank, which was paid, the assets of the feedlot sold and the business closed down. 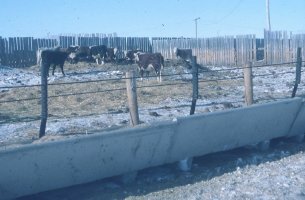 The pictures show the feedlot in operation in about 1979, including facilities, on-site manager’s residence and the technology of the time. 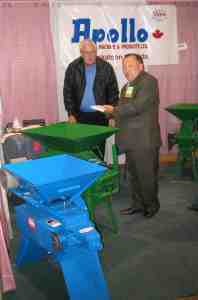 Advertise with Agriculture and Agri-industry in Ukraine and Aginukraine.com. Distribution of the newsletter Agriculture and Agri-industry in Ukraine is through a selected electronic database and online with www.aginukraine.com.